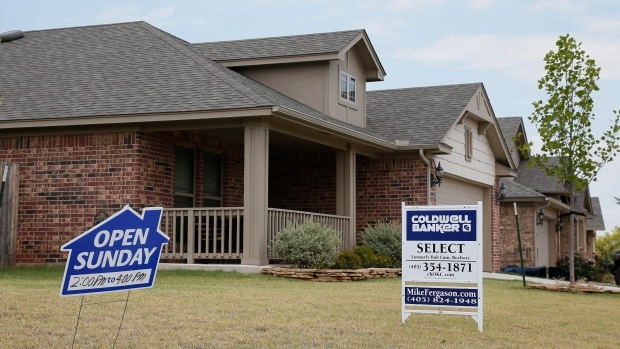 Sales of previously owned U.S. homes unexpectedly slumped for a fourth month to the weakest in more than two years, signaling higher prices and tight supplies continue to squeeze demand, a National Association of Realtors report showed Wednesday. The report adds to other recent signs of cooling in real estate markets. Prospective home buyers are increasingly discouraged by rising borrowing costs and property-price increases that are outpacing wage growth. The share of Americans who say it’s a good time to buy a home fell in August to 63 per cent, the smallest since 2008, the University of Michigan consumer sentiment survey showed on Friday. Continuing declines in purchases of single-family homes and cheaper properties suggest that the market is being supported by an increasing concentration of activity among those with higher income and financial assets. The slump was led by an 8.3 per cent decline in the Northeast, while the South and Midwest also decreased. Sales rose in the West. The decline in sales “has been a slow drip, and the housing market is the same story, where we’re lacking inventory,” Lawrence Yun, NAR’s chief economist, said at a press briefing accompanying the report.